I cannot be the only person who seems to lose touch with the world over summer break. I don't even remember the last time I turned on my TV, let alone actually watched the news. I'll admit to getting a major dose of my daily news from Twitter (I do follow news sources like @NYTimes, @CNN, and of course my local newspaper @DailyComet, too). But since I'm not constantly checking twitter, sometimes news happens and I don't know about it. 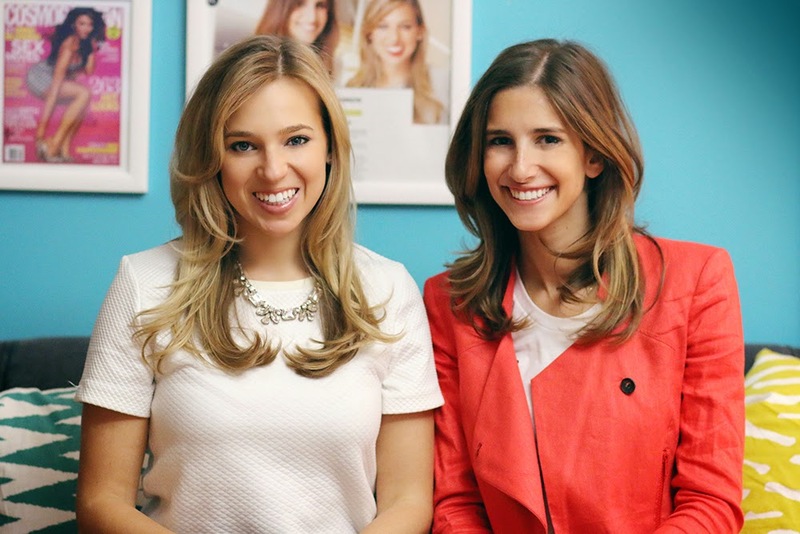 That's where theSkimm comes in! The Skimm, a fabulous newsletter filled with easy-to-understand important world-news sent to your inbox every morning, is my secret weapon for feeling like an educated person on a daily basis. I signed up (for free!) in the spring, and read my morning email as I'm waking up or eating breakfast. The two fabulous ladies that came up with the ingenious idea obviously realized that almost everyone with a smartphone checks it as soon as they wake up in the morning (why didn't I think of something like this?). Danielle and Carly are basically rockstars and I'm not-so-secretly green with envy over their awesomeness and creativity. 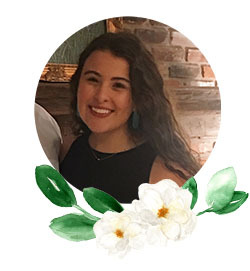 Click here to sign up for your daily Skimm! You won't regret it! I signed up for the skim last week and have been loving it! I love the Skimm, it keeps me up tot date with everything. 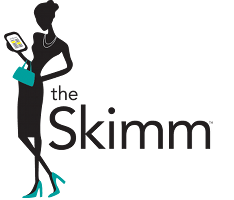 I just signed up for the Skimm thanks to your post! I have been looking for something like this to keep in touch with the world and I think it is such a great idea!